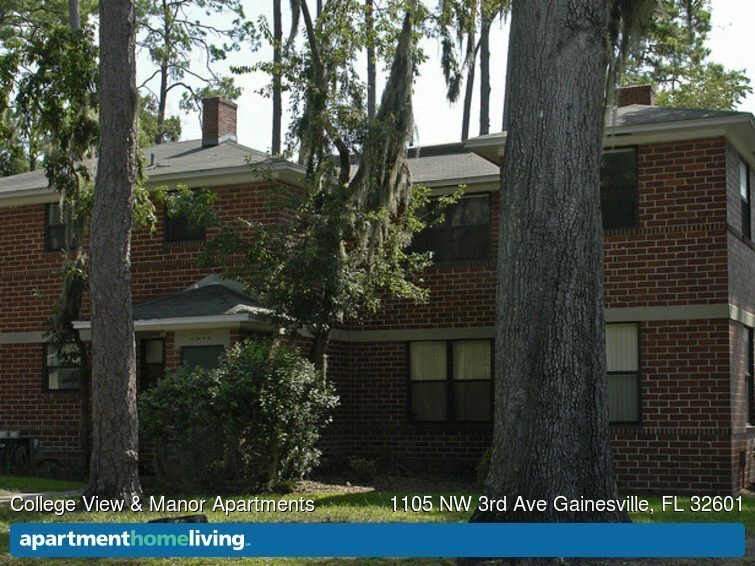 College View Apartments are the perfect spot for University of Florida students who want to be close to your classes and campus events, but you still want a quiet, off-campus home for studying and relaxing. Offering affordable studios and one-bedroom apartments, this pet-friendly community has plenty of sought-after amenities. 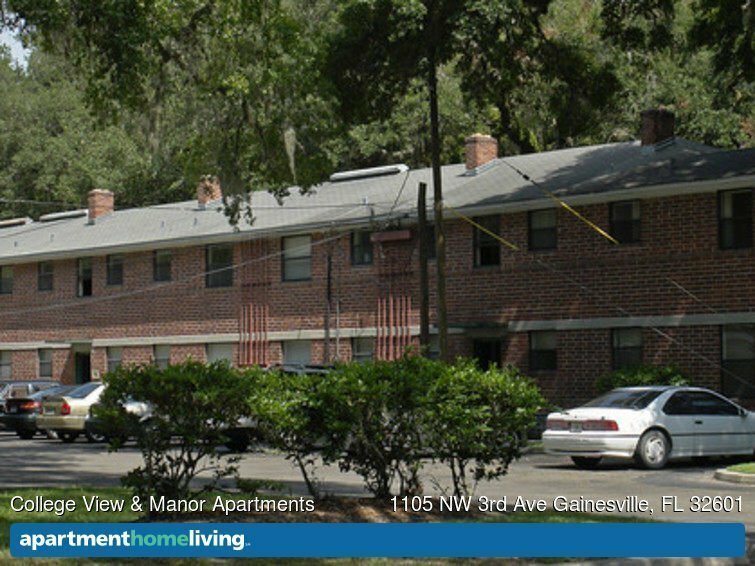 Community features include picnic areas, grills, a pool, and laundry facilities, while the apartments feature air conditioning, ceiling fans, and high-speed internet. 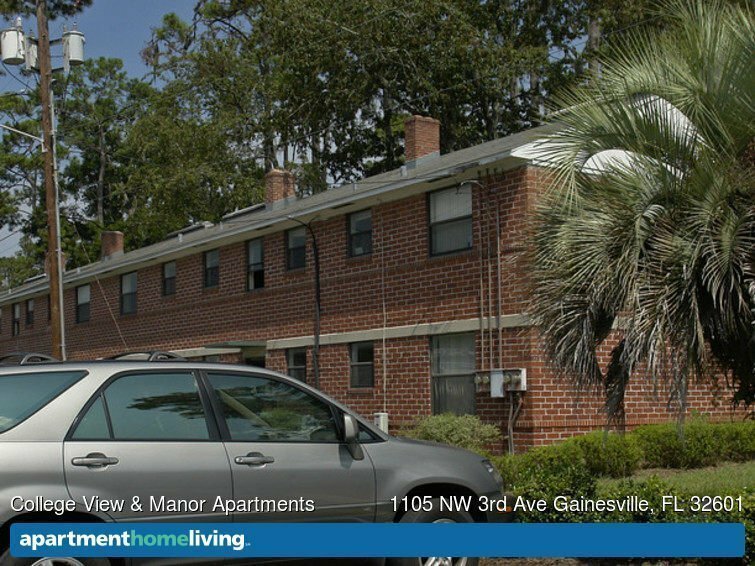 Getting to campus is by foot or bike is easy for residents at College View. 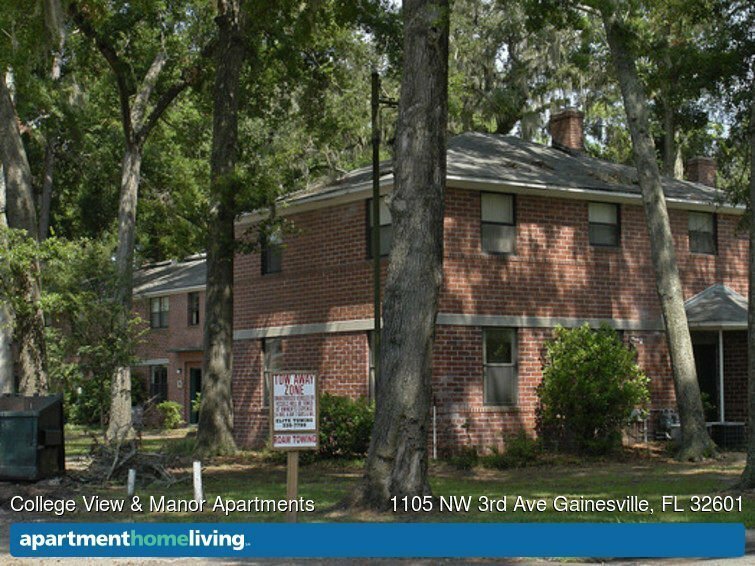 The apartments are located on NW 3rd Avenue, less than a half a mile from the northeast corner of campus, near Matherly Hall, Library West, and the College of Business. To walk or bike there, simply go west on NW 3rd Avenue, then make a left to go south onto NW 13th Street which borders the east side of campus. For students with classes on the south side of campus, near Shands Hospital or the Veterinary College, you can still walk or bike through campus easily. By foot, it takes about 25 minutes, but by bicycle, it takes less than 15 minutes. The easiest route for pedestrians is to walk through campus along Newell Drive and Museum Road, while students riding bikes may prefer to stay on 13th Street and then turn left on Museum Road to get to classes. Not only is campus really easy to reach for students, but everything you need, from groceries to recreation is easy to get to. There is a large Publix Grocery Store located just a block away, a Krispy Kreme Donut Shop is less than two blocks away and Leonardo’s By the Slice Pizza is just down NW 13th Street! If you want to hit a pub or a bar with your friends, there are several locations along University Avenue that are only a 10 to 15-minute walk! Two of the most popular spots for shopping and dining are Butler Plaza and The Oaks Mall. The Oaks Mall is only a 15-minute drive or a 25-minute bike ride, and it’s an easy route along NW 8th Avenue. Butler Plaza has dozens of stores including Best Buy, Target, and Trader Joe’s, plus there are a large movie theater and plenty of restaurants. It’s a bit far to walk, but by bicycle, it’s only about 20 minutes, and driving is even quicker! Simply drive south on 13th Street, then take a left onto SW Archer Road, which borders the south side of campus. The shopping center is at the corner of SW Archer Road and SW 34th Street, so there are several convenient routes, too.